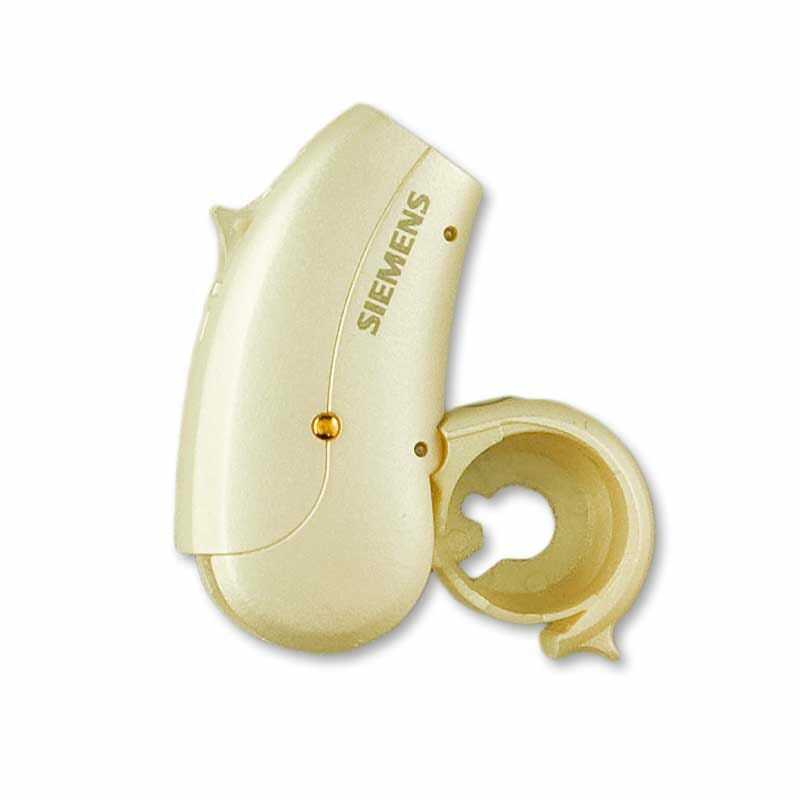 With Pure Carat 701 XCEL, Siemens has taken a large step forward in dealing with hearing loss at an economy price. 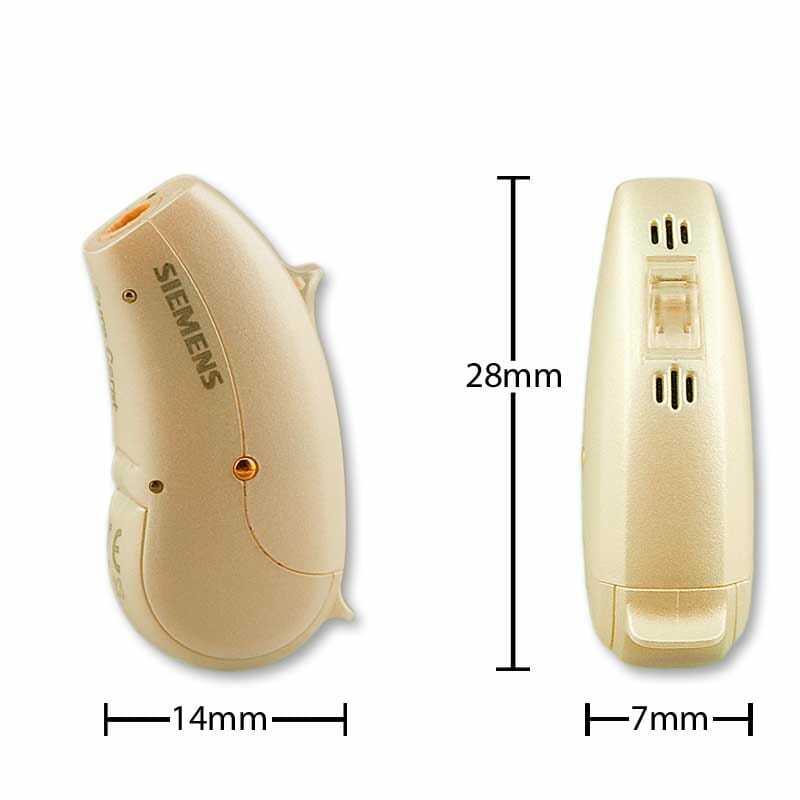 Siemens Pure Carat 701 XCEL open ear hearing aids are technology-filled and small with a comfortable, discreet fit yet a longer lasting battery life. Siemens‘ new and improved BestSound Technology includes FeedbackStopper to stop whistling before it starts, SpeechFocus to help you hear clearer from any direction,SoundLearningÂ® 2.0 so your hearing aids learn to adjust automatically to your preferred settings and Tinnitus masker. XCEL’s adaptive technology combines industry leading noise reduction with directional information to maximize clarity in balance with sound quality with this new generation ond Siemens Best Fit Technology.